Nearly 467 high desert school children and chaperones will be visiting our campus this morning, Friday, November 7th, to experience an exciting and energetic special Children’s FREE Dance performance presented by the Victor Valley College Kinesiology Department. Todays’ performance is our Fall 2018 Dance production “Reflections”. Friday, November 7 @ 7:30 p.m.
Saturday, November 8 @ 7:30 p.m.
Look forward to seeing you. Our students are fabulous as they display and showcase their talent under the guidance and direction of our equally fabulous Faculty Choreographers. Gates Corporation and the National Institute for Automotive Service Excellence recognize Mr. Rowland with 2016 Award. DENVER, Colo. – The Automotive Aftermarket division of Gates Corporation, a leading manufacturer of industrial and automotive products, announced in collaboration with the National Institute for Automotive Service (ASE) that Dan Rowland of Hesperia, California is the 2016 Gates Tools for Schools/ASE Instructor of the Year. 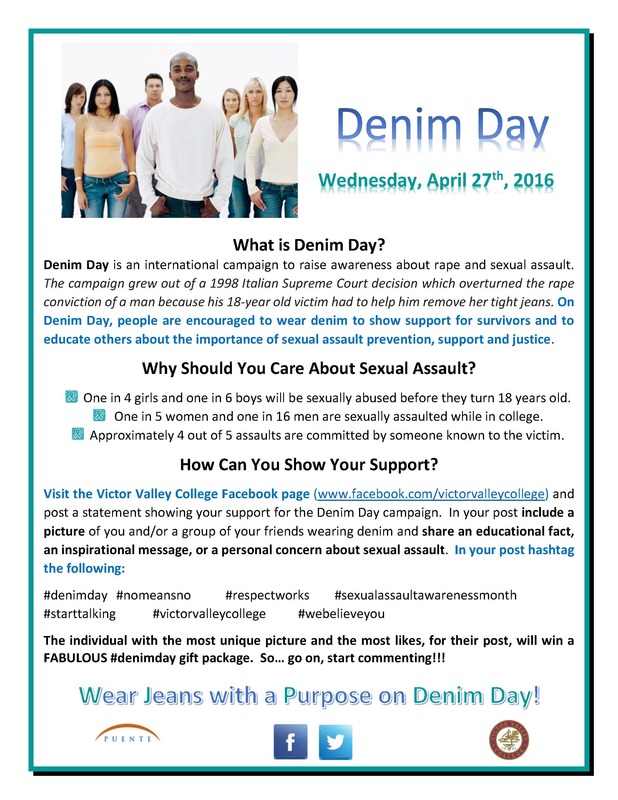 Rowland has been an instructor at Victor Valley College since 1993. ASE, a non-profit organization established to improve the quality of automotive repair and service through the testing and certification of technicians and parts specialists, partnered with Gates to recognize a top automotive instructor who displays commitment to his or her students and to the automotive service industry. To qualify for the Gates Tools for Schools/ASE Instructor of the Year award, candidates must have registered as an instructor through ASE, be Master Auto Certified + L1, and have taken at least one ASE test in the last 12 months. They also had to be: a registered Gates Tools for Schools member, a Gates Performance Center administrator with students enrolled in their class, and currently contracted to teach automotive technology. Rowland bested thousands of ASE technicians who competed for top honors within this category. He and other educators and technicians were honored by the ASE at the annual Fall Board Meeting held November 16th in Concord, North Carolina. Rowland has been a technician for 36 years. Originally from northern Illinois, Rowland served in the U.S. Navy from 1973 to 1980 as a missile technician. He’s always enjoyed working on cars, getting his start by working on his and his friends’ vehicles. Eventually this hobby turned into a career. Rowland enjoys the feeling of a job done right and having a satisfied customer express their appreciation. When he’s not teaching, Rowland’s hobbies include taking his classic cars and trucks to car shows and building model railroads. For more information concerning the ASE Tech of the Year or the Tools for Schools program, please contact Bobby Bassett at 601-954-4152. Under current U.S. Department of Education regulations, the Accrediting Commission for Community and Junior College (ACCJC) must provide opportunities for third-party comments regarding the institutional qualifications for accreditation. 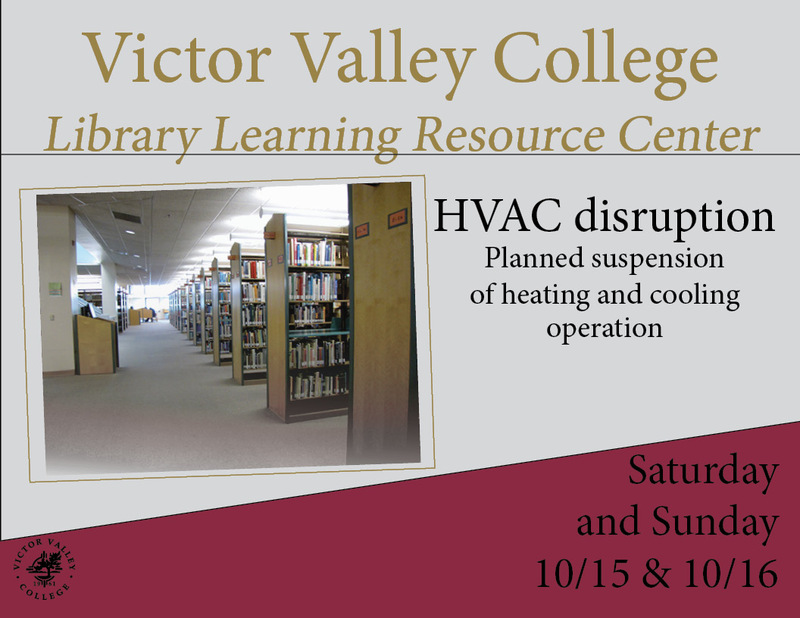 Victor Valley College (VVC) is scheduled to undergo comprehensive external evaluation visit in the spring of 2017, and review by the Commission at its June 2017 meeting. Third-party comments on VVC should be made to the ACCJC President, Dr. Barbara A. Beno, at 10 Commercial Blvd. Suite 204, Novato, CA 94949. For consideration, such comments must be made in writing, signed, accompanied by return address and telephone number, and received no later than five weeks before the scheduled Commission meeting. This information is also available on the Future Comprehensive External Evaluation Visits page ACCJC’s website www.accjc.org. Please see the form, below, (for a pdf copy click here: http://vvcforme.com/pubinfomktg/wp-content/uploads/2016/10/ACCJC-Third_Party_Comment_Form_-1.pdf ) that you must fill up and send to the Commission at the above address. Anyone can provide third party comments if they have something that they wish to share with the commission and that includes members of the public, students, faculty, staff, and administrators. 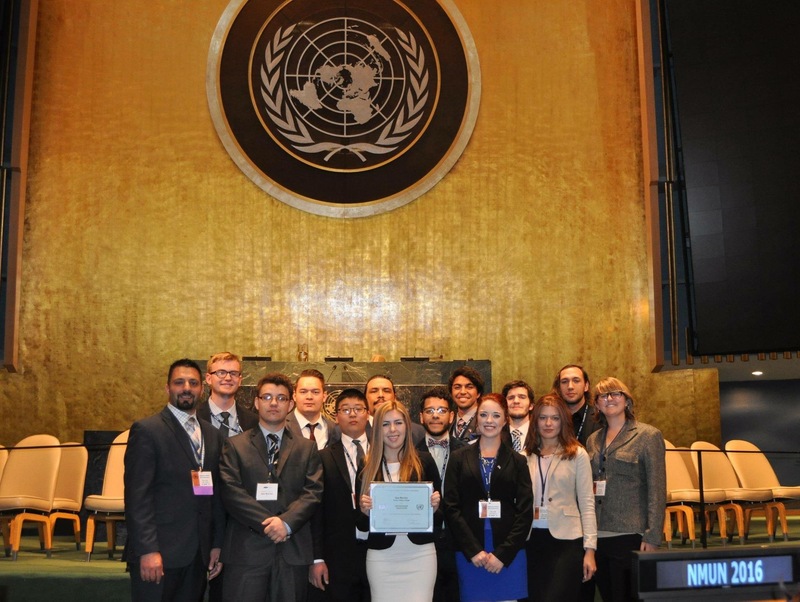 Model United Nations Team Success!